For over 30 years the skilled and passionate team at Aluform have designed and installed high-quality and reliable window roller shutters throughout Melbourne’s greater metropolitan area. Specifically made to withstand and function without fault in local weather and environmental conditions our superior window roller shutters provide Dandenong residents with lasting peace of mind and security. Committed to delivering the highest levels of customer satisfaction with our extensive range of options Aluform’s roller shutters can seamlessly installed onto the exterior of your home or business, ensuring that they do not detract from the existing décor of your property. Along with providing increased security our selection of customisable window roller shutters deliver a number of beneficial advantages including shielding your property from the heat, insulating the interior of your home or office when it is cold outside, and reducing the level of noise from outside. Available in either motorised or manual varieties, our aluminium window roller shutters are just what you’ve been searching for. To find out more about how our professional and personalised approach can add value to your property and why you should trust us for superior window roller shutters Dandenong residents and beyond are encouraged to call us today on 1300 732 230. 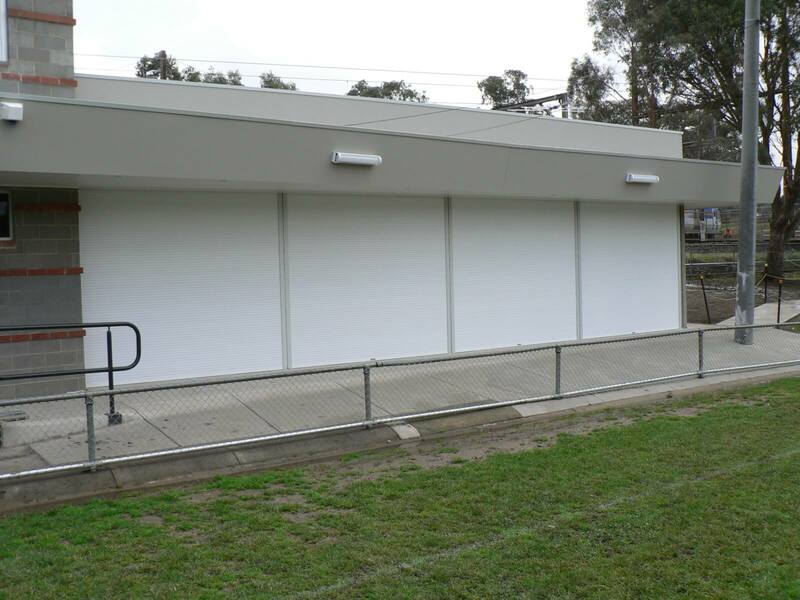 For affordable roller shutters and outdoor blinds in Dandenong Call us today!